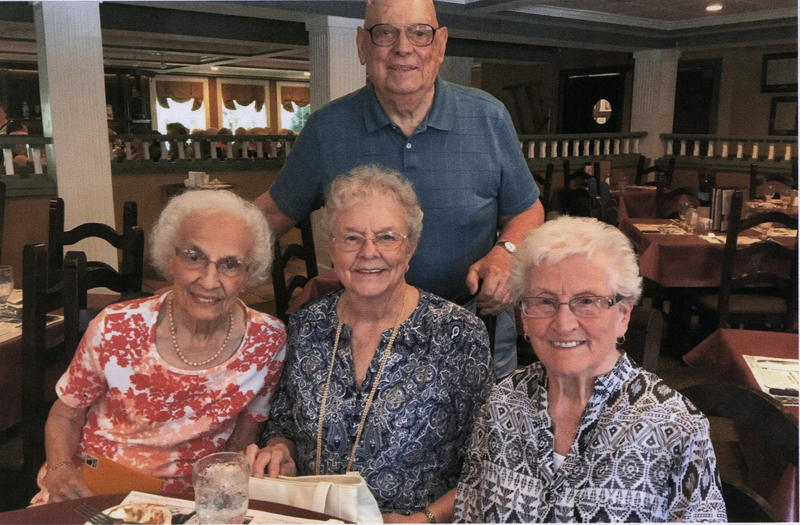 On Aug. 11, 2018, members of the AHS Class of 1947 met for a reunion at Tillman’s Village Inn in Childs, N.Y. Seated, left to right: Margaret Vella Joy, Janice Murray Mann-Beach, and Mary Jane Francis Parker. Previous Post Albion Class of 1950 meets!